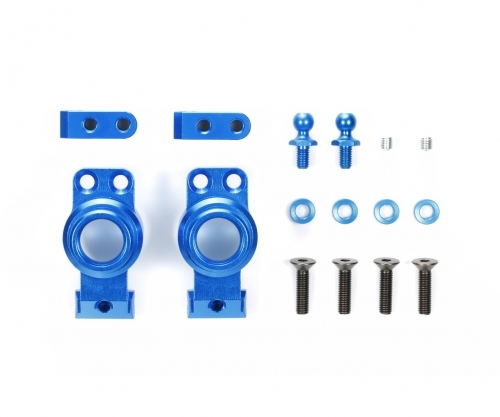 •2mm spacers, ball connectors and screws for attachment included. •Compatible with M-07 Concept chassis cars only. Den Artikel M-07C Achsschenkel Tamiya 54781 300054781 4950344547814 haben wir am 06.02.2018 in unseren Katalog aufgenommen.